Personal Guarantee Insurance – it’s a simple concept. 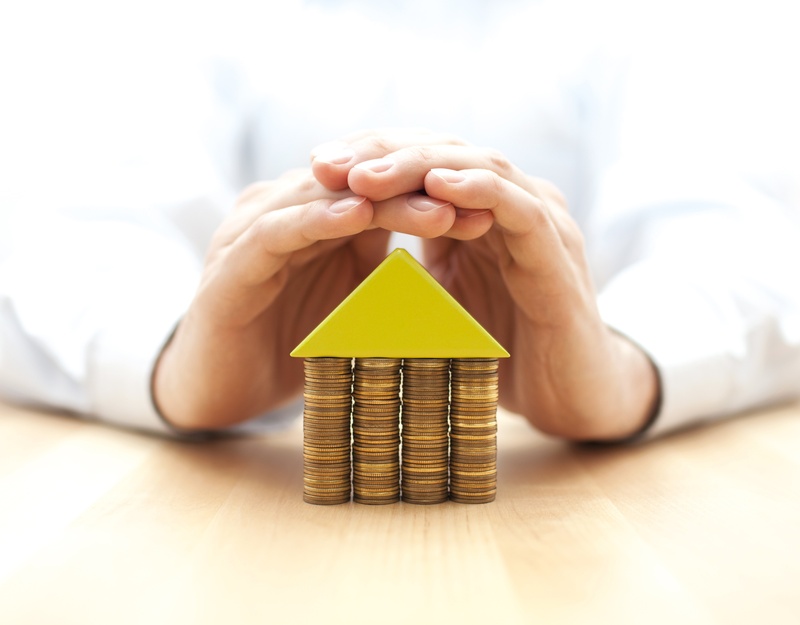 The insurance policy is provided in support of Personal Guarantees that are required by lenders from Company Directors to secure business finance. For the Director, signing a Personal Guarantee lifts the veil of incorporation and enables a lender to have direct access to the Director’s personal estate should the business fail. When a client purchases our policy, we immediately have a vested interest in the solvency and going concern of their business. By offering insurance terms, we are not only backing the business, but we are backing the Director; their track record, conduct and ambitions. We understand that the Director has already made the difficult decision to sign a Personal Guarantee However, our policy is available to help share this burden. As a policy benefit, we provide a Support Desk, where our customer service advisors provide a consultation service to assist with any financial problems our clients may be facing. We conducted an independent survey of 250 Company Directors and, on average, Company Directors were 2.25x more comfortable in signing a Personal Guarantee with the knowledge that the Personal Guarantee could be insured. We work with finance brokers, insurance brokers, accountants and solicitors to bring this solution to them and their clients. For more information speak to us on 0208 004 7250. Do 99% of UK directors really know what is being placed at risk when signing a personal guarantee? Are directors comfortable signing personal guarantees? Purbeck Insurance Services is a trading name of Purbeck UK Limited which is a company registered in England and Wales under company number 10345620 and has its registered office at 20 - 22 Wenlock Road, London, N1 7GU Purbeck UK Limited is authorised and regulated by the Financial Conduct Authority. Firm permissions can be obtained from the FCA register. Purbeck UK Limited is a Managing General Agent and has binding authority to enter into and administer contracts of insurance on behalf of Markel International Insurance Company Limited.